Through the years, I’ve closely examined dozens of farm sanctuaries through an objective lens for various initiatives. I’ve vetted their financials, volunteer support, animal care, humane education programs, social media, leadership, communication, and strategic plans. Through my $5 Friday initiative, I’ve recently had the pleasure of completing in-depth reviews of 42 farm sanctuaries to determine if I feel comfortable recommending them for financial support. In many instances, I passed. During these reviews, I compiled a list of the winning traits sanctuaries demonstrate that give me the confidence to support them. I’m sharing these competencies with the hope that other sanctuaries will follow their best practices. 1. Effective farm sanctuaries know their numbers. They can tell you how many people visit their sanctuary every year for a tour, how many schools and other locations they visit to provide humane education, their annual budget, how they allocate the budget, their funding sources, number of volunteers, volunteer hours, how many animals they have in their care, and the percentage of animals rescued from different industries. They’re knowledgeable and resourceful and know how to reduce costs on construction, medical care, and other services. They can discuss research on increasing donations and research-based strategies to influence people to eat plant-based food. 2. Effective farm sanctuaries are professional. They promptly return phone calls and emails, and do not complain publicly about a lack of donations. They maintain professionalism on their personal social media, understanding it is an extension of their role at the sanctuary. They take advantage of attractive opportunities presented to them. Sanctuary leaders welcome and embrace feedback and suggestions. They also show sincere, timely, and specific gratitude to people supporting their work. Everything is above-board and when they receive complaints or fall victim to false accusations by disgruntled ex-volunteers or ex-employees, they take them in stride, never get goaded, and answer questions patiently, formally, and confidently. Finally, even after an event to support their work, they continue to keep in touch with their supporters understanding that by building relationships, people will be inspired to support them again. 3. Effective farm sanctuaries are creative. They develop unique events to attract people to their sanctuary and engaging and fun social media advertisements to inspire people to support their life-saving work. Creativity may come in the form of funny narrations on videos, use of entertaining text on photos, or special events that pique people’s interests. 4. 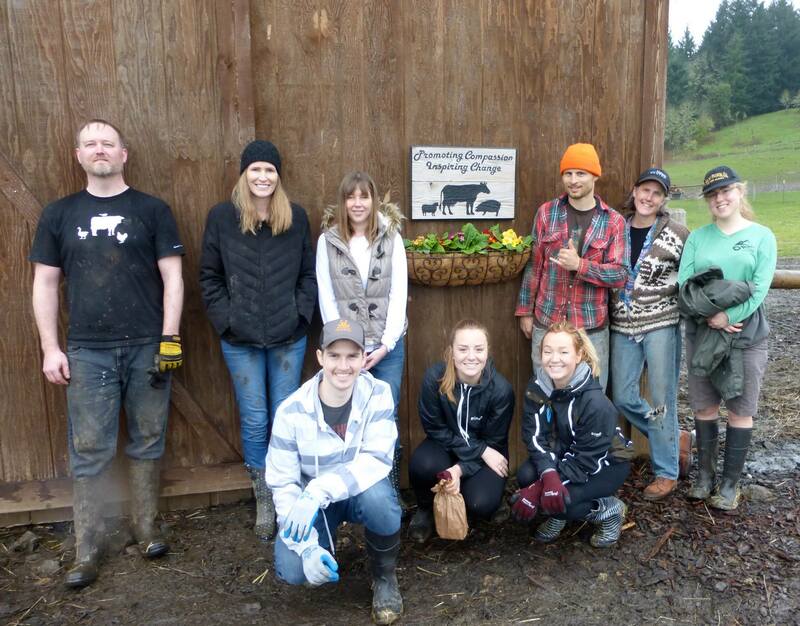 Effective farm sanctuaries have a passionate volunteer base. 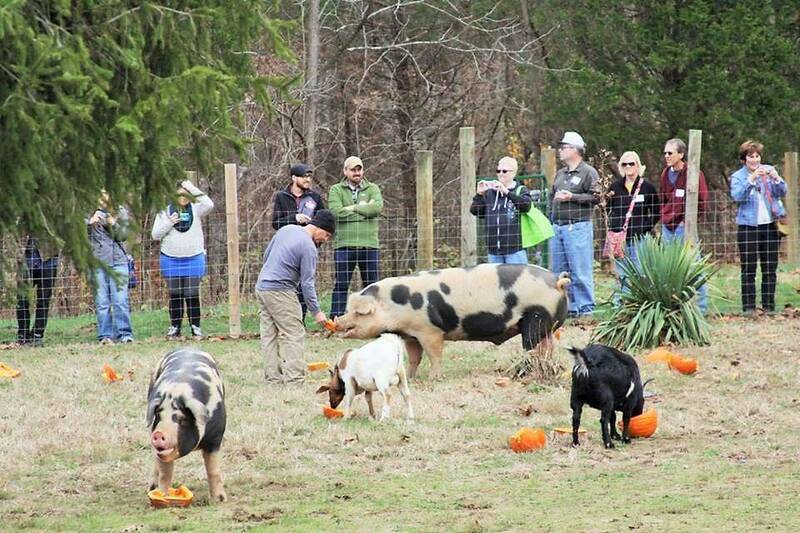 Their website spotlights volunteers and shows photos of them at the sanctuary. 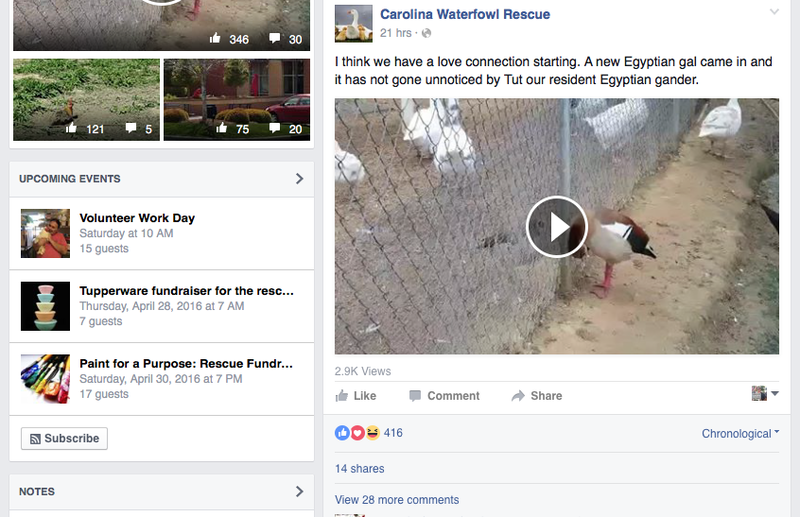 Their social media routinely features volunteers cleaning, spending time with animals, and helping at events. 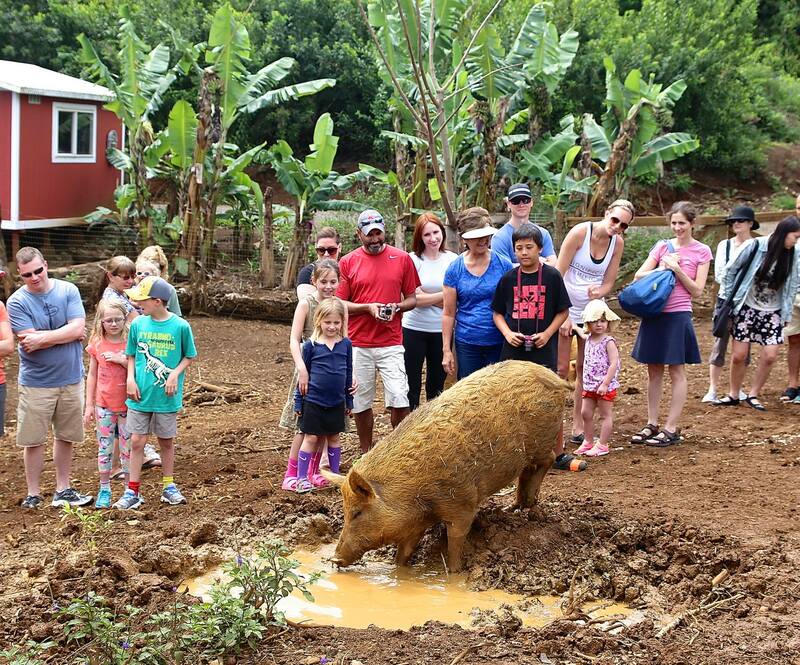 Their social media also contains positive reviews from volunteers and visitors who have toured the sanctuary. The sanctuary’s Facebook page shows that people are enthusiastic about their work, a reflection of relationships they’ve built with volunteers and contributors causing the public to continue to support them. There is evidence of significant praise for the work of the sanctuary leaders, volunteers, and staff if applicable. 5. Effective farm sanctuaries provide a vibrant humane education program. They invite tours, visit schools, and have a strong presence in the community. The program is featured prominently on their website. Most importantly, they measure the impact of their humane education through pre- and post-surveys that provide evidence of changes in eating habits. Sanctuary leaders can communicate the basis for their humane education program. What research is it based on? What is its message? How is the message tailored to different audiences? What have they done to improve it based on assessment data? How will they continue to grow it? How do they use the media to highlight it? 6. 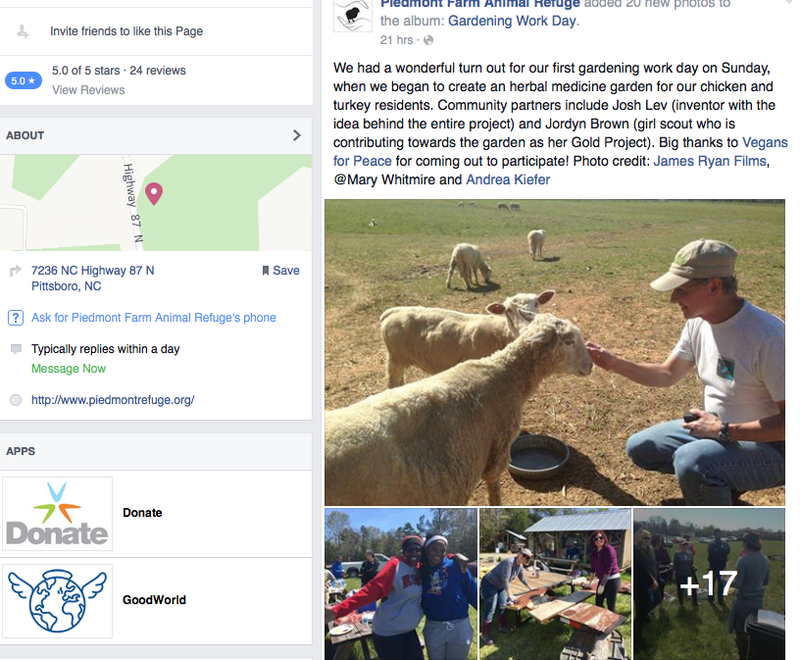 Effective farm sanctuaries maintain active and engaging social media. Their website contains biographies on the sanctuary leaders, information about volunteering, a list of upcoming events, a mission statement, a wish list, a description of a humane education program, how to arrange a visit or tour, and media coverage of their work. While the social media may include mainstream educational articles, it is primarily focused on featuring rescued animals, volunteers, and events to benefit animals and promote plant-based eating. The Facebook page and other social media are active and show evidence of a following. The page likes to post likes ratio is favorable and indicates organic page likes. 7. 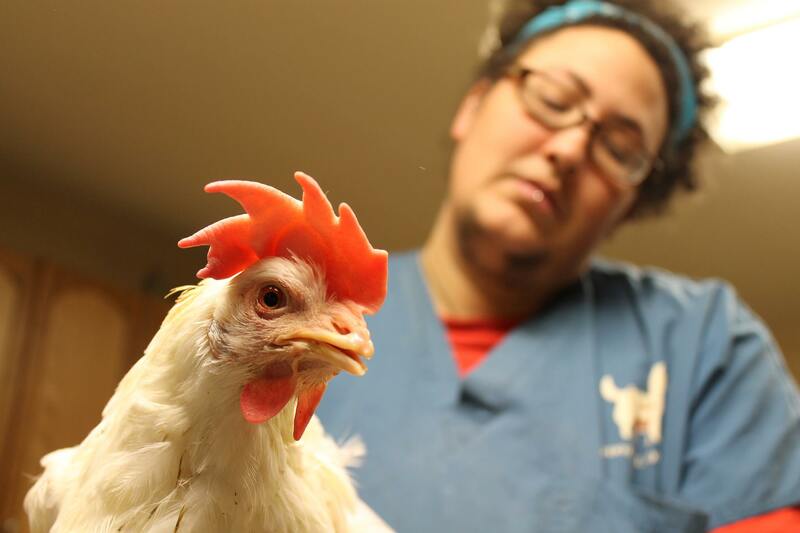 Effective farm sanctuaries focus on their rescued animals. Sanctuary leaders tell the animals’ individual stories. They possess a deep understanding of medical and food needs and required housing. They are focused on their mission and show no signs of ulterior motives. They go to heroic lengths to rescue, rehabilitate, care, and educate the public. Do you have a review for the Catskill Animal Sanctuary in New York? Thank you for your kind feedback. I appreciate your support. I’ve known and appreciated the wonderful team at Catskill for many years. Their sanctuary is currently under review for selection as a $5 Friday pick. Stay tuned! Thank you for sharing, very informative. I am the President of my own nonprofit rescue in Miami, FL. We have only been up and running since August of 2015. Please feel free to look us up on Facebook by searching “We Care Wildlife Sanctuary ” and share your thoughts. Thank you in advance. Thank you for starting a sanctuary! I’ll give you a call next week so I can learn more about your work and perhaps schedule a visit. I look forward to speaking with you. Excellent information here. My wife, Juliana runs the only animal sanctuary in Colombia, South America and we are trying our best to incorporate all your suggestions. However, one of the challenges we have is that most of our support comes from overseas and so there is a disconnect with those who really love and support our work and being able to engage them all directly at the sanctuary. We do have a volunteer program and a few have visited us here from overseas, but most have not been able to. The situation in Colombia for animals is very tough and so we are doing all we can to educate and change things for the better. What would you suggest for a project like ours to get more recognition and support? Thank you for your work in Columbia. Did you mean to address this question to Maryann or me? I am the author of the article. Beautiful piece about effective farm sanctuaries! Thank you for your help educating the public about the work these incredible organizations are doing daily to save the lives of farmed animals. 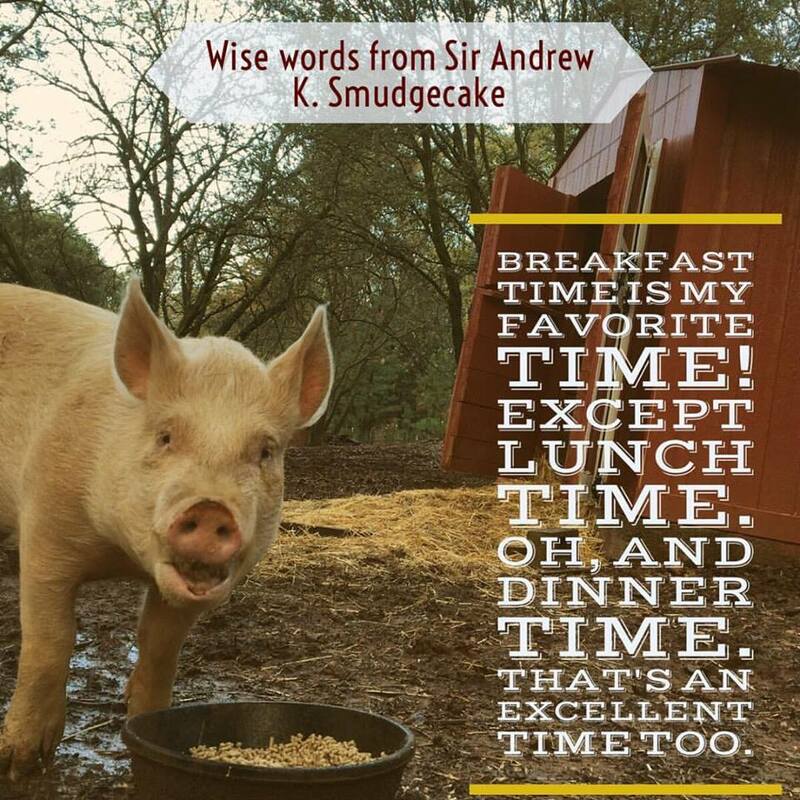 Thank you for your time and attention getting to know Piedmont Farm Animal Refuge, we are so grateful to have the opportunity to get to know you, too. Thank you for your kind note. I am very impressed with Piedmont and will continue to follow and support the team’s work. I look forward to it!